In the billings costs noted in the table, I am assuming a salary of $40,000 for each biller. The billing staff costs include taxes and training costs of $2,000 per FTE. I’m not including other costs such as space, office supplies, vacations, and benefits. These are real numbers. In the example above, we are collecting $200,000 more for you at a cost of $38,400 (assuming 2 FTE) versus your costs of $103,000. With us, in this example, $200,000 more is collected with administrative savings of $64,600. It just makes sense. Give us a call and explore what we can do for you. 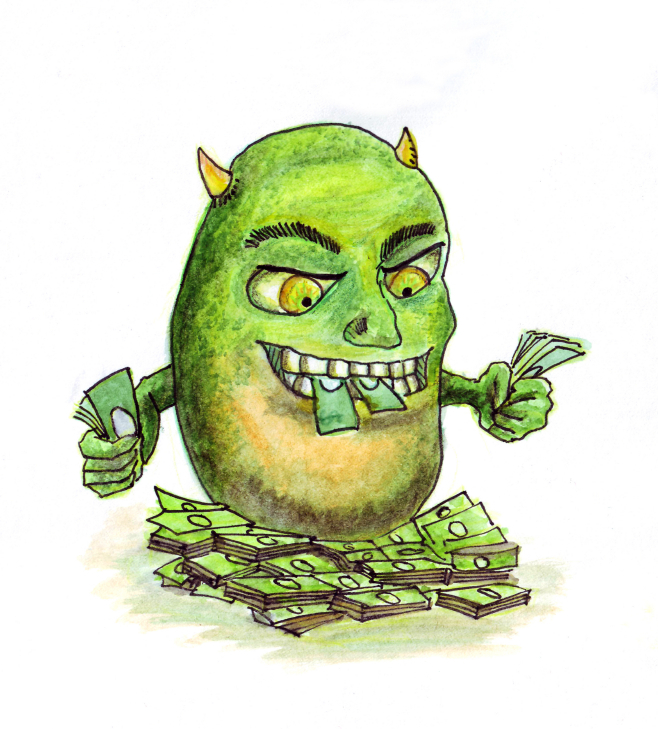 Don’t let the ACM eat up your profits.